As cottagers we need to be ready to learn about many things. We have to learn how to be plumbers for those little blips that happen on Saturday morning when every room and Bunkie is full of guests. We have to learn how to maintain our septic beds, fix a broken dock board, and identify poison ivy and Rattlesnakes. We have to know how to adjust a recipe and substitute ingredients when we are missing something. We, as cottagers, need to know how to identify a wild blueberry, blackberry, strawberry and raspberry. We need to know how to uncork a bottle of wine when the corkscrew goes missing. We need to know how to boost a boat battery, bail a boat and we usually need to know how to mix gas at a 50:1 ratio. We need to know how to spring boat lines so that the storm to be “The Storm of 2017” does as minimal damage as possible to the 1978 Grew that was your Dad’s first boat. We need to know the navigational rules of the waterways, and we need to have our Boater Proficiency Card. We need to know that boats don’t have brakes, that even though we are only going 10km/hour, we may still be leaving a huge wake and we need to know that we should wave to every passer-by when we are out gunkholing around. The point is that as Georgian Bay cottagers, we are also boaters. So, much of what I pointed out was our need to know about boats. 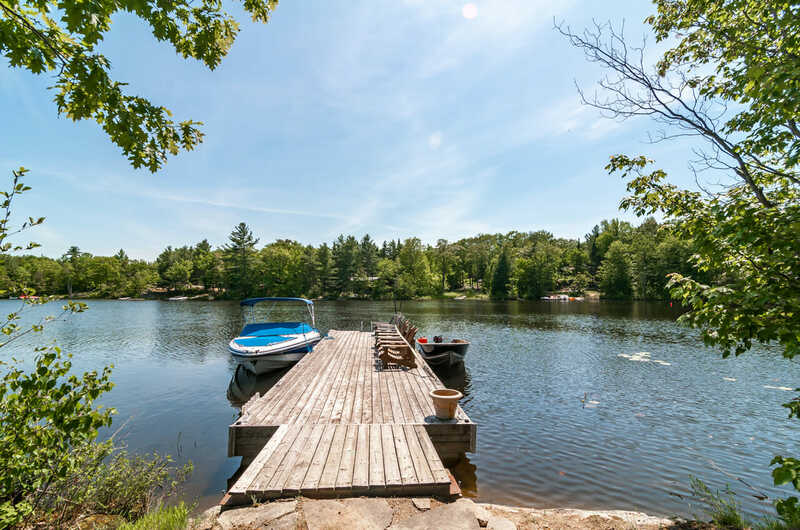 With every cottage, comes water, which means we almost always need a boat and boats need to be cared for and maintained, handled with respect and safety should always be on the forefront. So, for this reason, this blog is focusing on the topic of the Boat Pre-Departure Checklist. It doesn’t really matter how big your boat is. From tinny with 9.9 hp outboard to 56’ Cabin Cruiser, there should always be a pre-departure checklist. John Kerr, owner of Kerrwil Publishing & Canadian Yachting, gave us permission to share this great article about Pre-Departure checks written by Glen Cairns. http://www.canadianyachting.ca/diy/maintenance/939-before-you-leave-the-dock – it’s a great tool for everyone who boats. For you as our valued customer we have summarized this article into an actual checklist that you can add a few custom lines too. 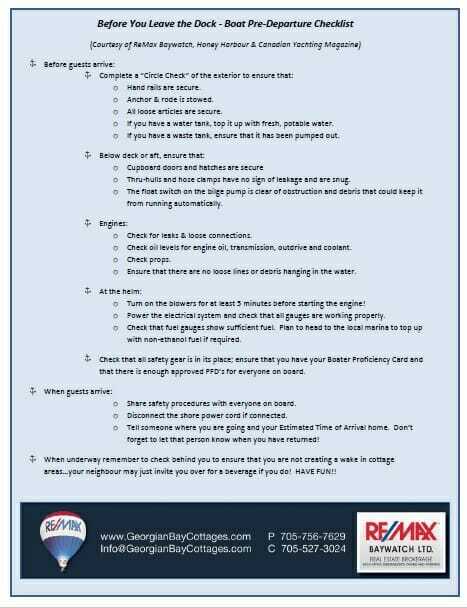 As the Canadian Yachting article suggests, print and plasticize the checklist and leave it at the helm as a constant reminder of these very important points to review before leaving the dock. Click here to download the Pre-Departure Checklist PDF. If you enjoyed this article, please share it with your friends and LIKE our Facebook page! 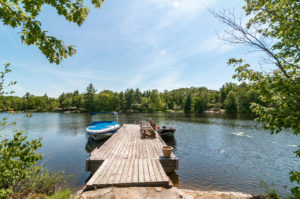 Have a safe and fun summer on beautiful Georgian Bay & the Trent-Severn Waterway! © 2017 REMAX Baywatch Ltd.